El Tren Fantasma, (The Ghost Train), is Chris Watson’s 4th solo album for Touch, and his first since Weather Report in 2003, which was named as one of the albums you should hear before you die in The Guardian. A Radio programme was broadcast on BBC Radio 4 on Saturday 30 Oct, 2010, produced by Sarah Blunt, and described as “a thrilling acoustic journey across the heart of Mexico from Pacific to Atlantic coast using archive recordings to recreate a rail passenger service which no longer exists. It’s now more than a decade since FNM operated its last continuous passenger service across country. Chris Watson spent a month on board the train with some of the last passengers to travel this route. 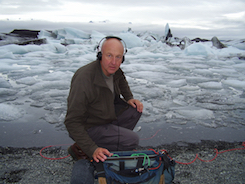 As sound recordist he was part of the film crew working on a programme in the BBC TV series Great Railways Journeys. 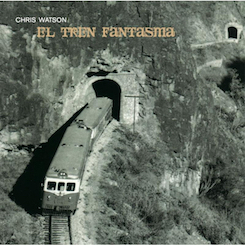 Now, in this album, the journey of the ‘ghost train’ is recreated, evoking memories of a recent past, capturing the atmosphere, rhythms and sounds of human life, wildlife and the journey itself along the tracks of one of Mexico’s greatest engineering projects. 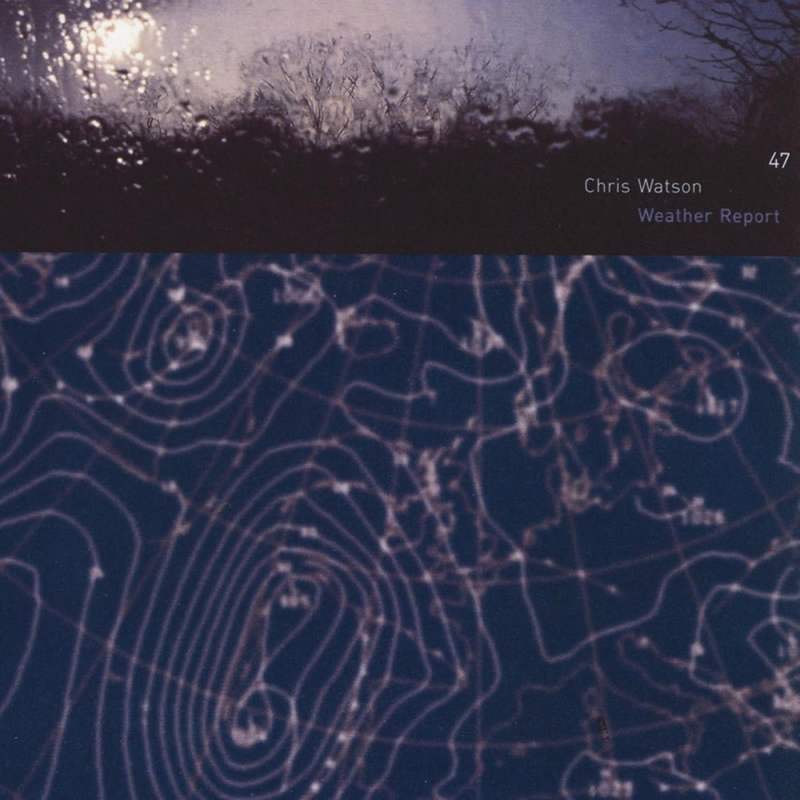 This was Chris’s first foray into composition using his location recordings of wildlife and habitats – previously he has been concerned with describing and revealing the special atmosphere of a place by site specific, untreated location recordings. 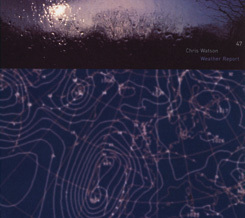 For the first time here he constructs collages of sounds, which evolve from a series of recordings made at the specific locations over varying periods of time.